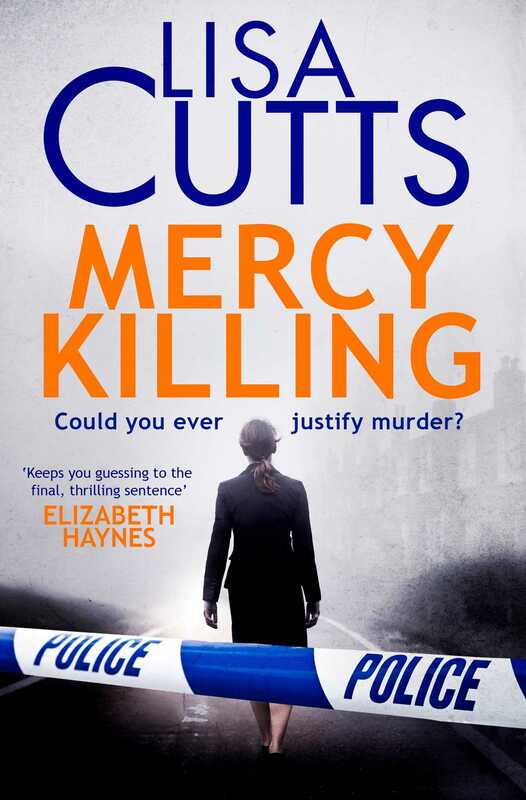 Lisa Cutts is the author of four police procedural novels, based on her twenty-one years of policing experience. 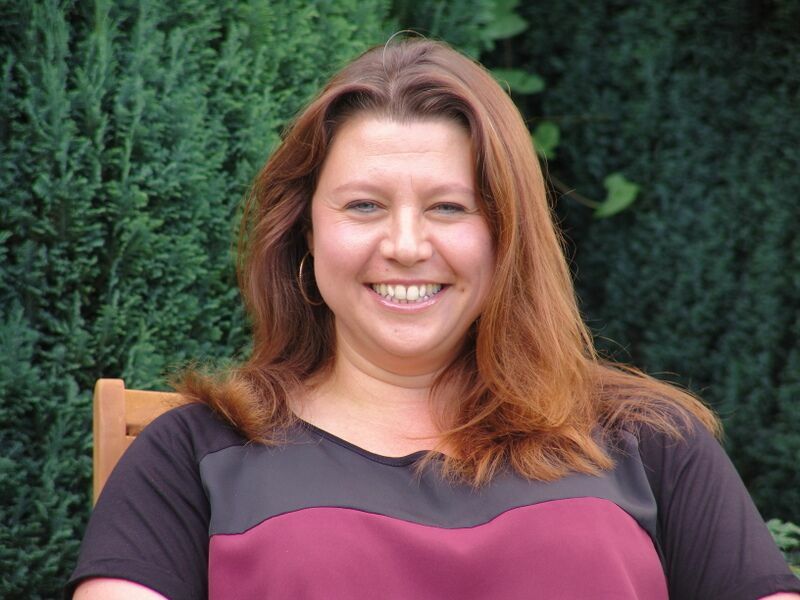 She works as a detective constable for Kent Police and has spent over ten years in the Serious Crime Directorate dealing mostly with murders and other serious investigations. She has been on BBC Radio 4’s Open Book with Mariella Frostrup, part of First Fictions festival at West Dean college, Chichester, on the inaugural panel at Brighton’s Dark and Stormy festival, on ITV’s This Morning and at the Chiswick Book Festival. Her debut novel, Never Forget, won the 2014 Killer Nashville Silver Falchion Award for best thriller.